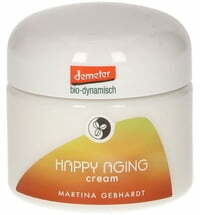 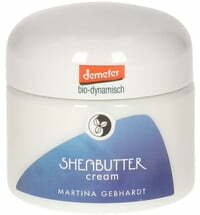 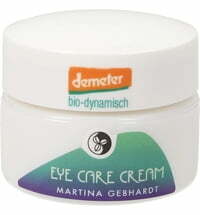 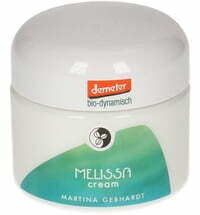 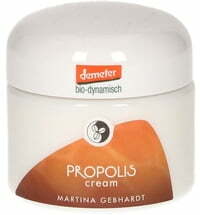 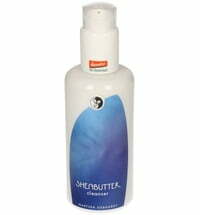 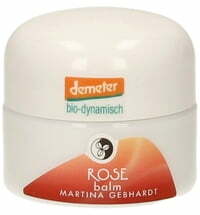 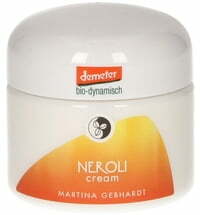 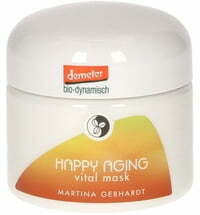 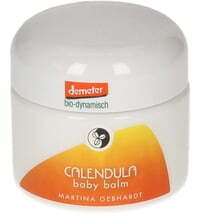 This specially formulated mask by Martina Gebhardt helps the skin regain its natural elasticity. 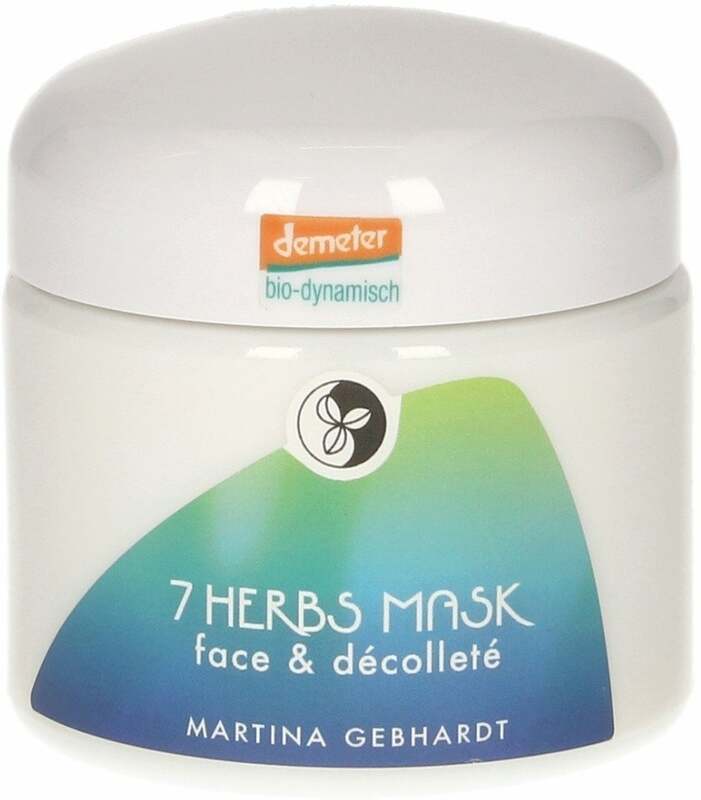 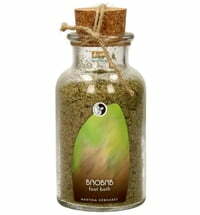 With precious herbs such as sage and yarrow, the mask regenerates stressed and fatigued skin, protecting it against environmental influences. 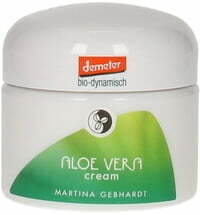 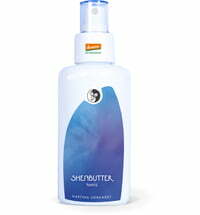 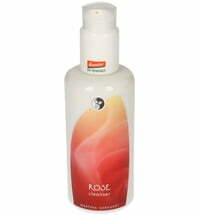 For a beautifully even complexion.